Peopleu2019s Progressive Congress Archives - SABC News - Breaking news, special reports, world, business, sport coverage of all South African current events. Africa's news leader. 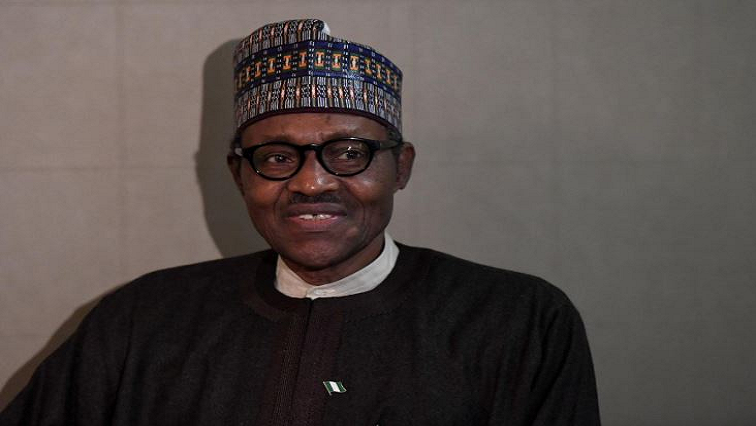 Home » Posts Tagged "Peopleu2019s Progressive Congress"
The main challenger to President Muhammadu Buhari in next year’s election has advised Nigerians against selling their votes.